SurveyMonkey produces a lot of useful data. It provides free customizable surveys and a set of features that help get insights from answers to surveys and online polls. 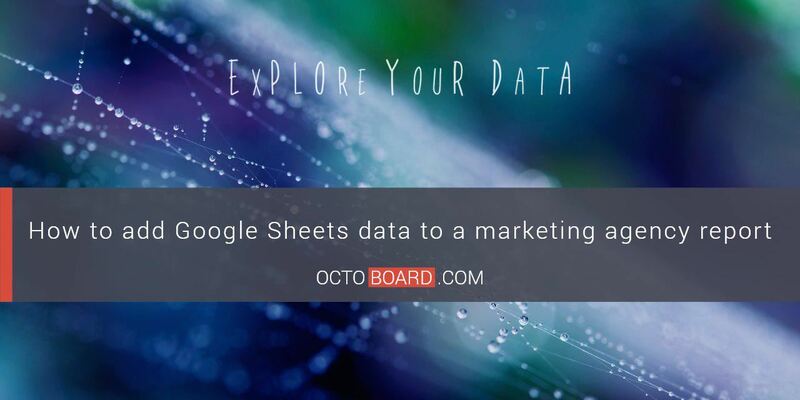 Marketing Agencies use this tool as part of promotional campaigns for their clients. But the agencies also have to provide clients with reports that show what work is done with the help of SurveyMonkey, and what results the campaign achieved. 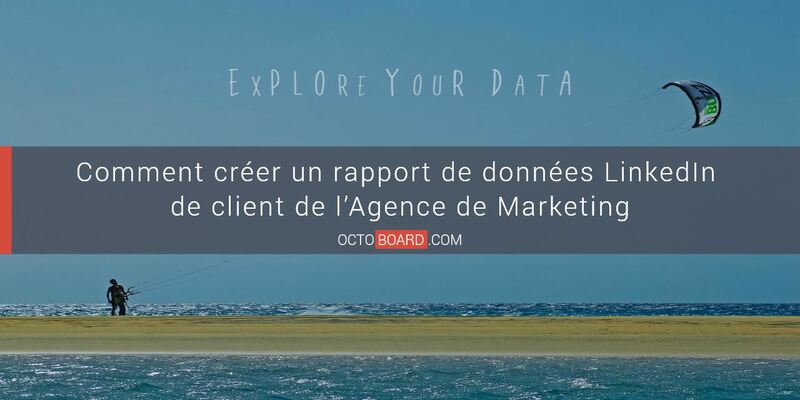 That is where Marketing Agencies need SurveyMonkey reports. 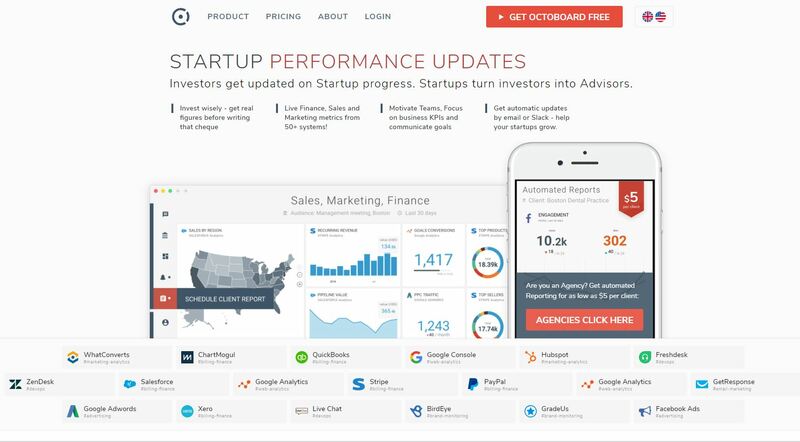 Creating client reports is a big part of job of any marketer. It takes a lot of time. 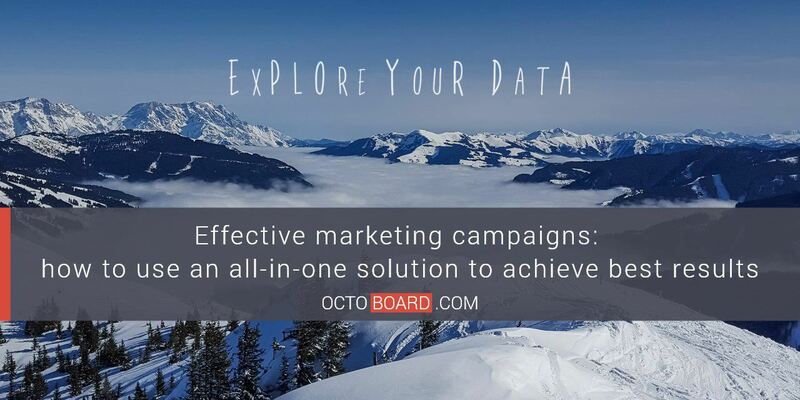 Octoboard helps Marketing Agencies manage thousands of clients by providing easy-to-setup metric reports that they can schedule and send automatically. 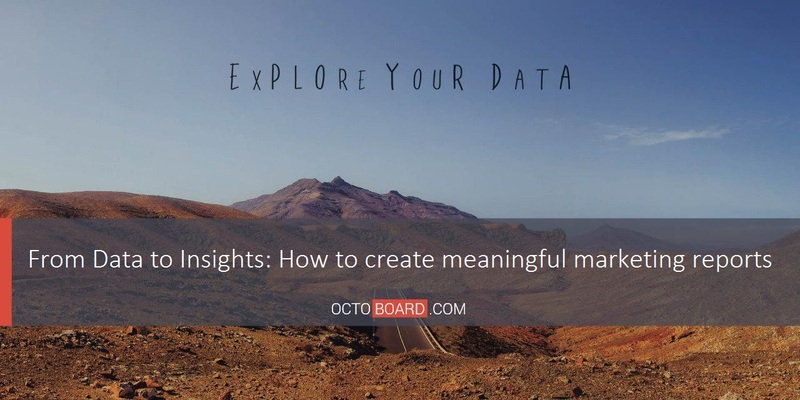 Octoboard’s SurveyMonkey integration allows Marketing Agencies to save time by setting up a simple dashboard with SurveyMonkey metrics. 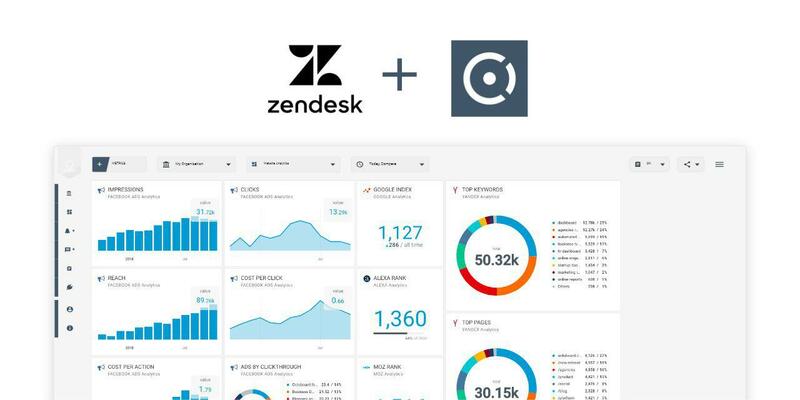 This dashboard is easily turned into a scheduled client report. 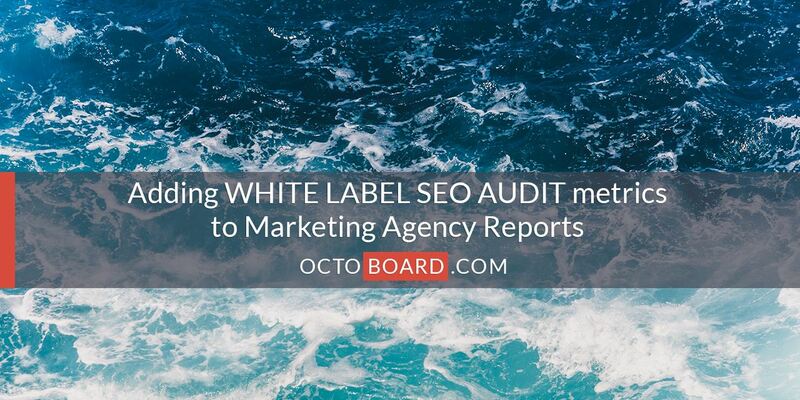 If you do not have time to select and add metrics, you can use ready-made templates that can also be transformed into an automated report. 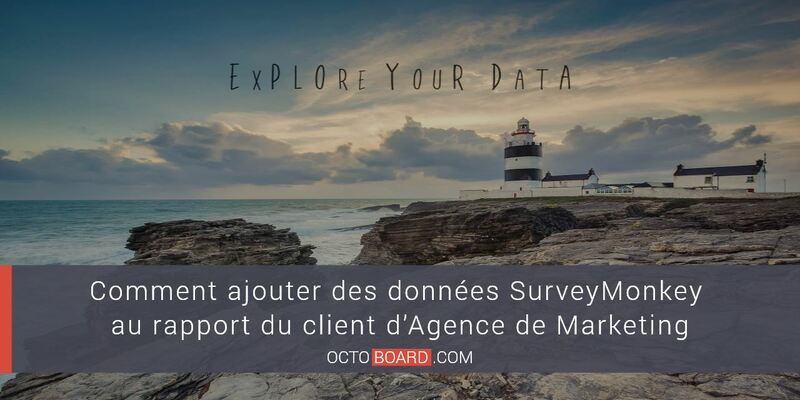 Monitoring your client’s SurveyMonkey data analytics becomes easy – visit Octoboard, connect your client’s SurveyMonkey account by clicking “Add Metrics” button and press “Next” in the wizard panel. That’s it! 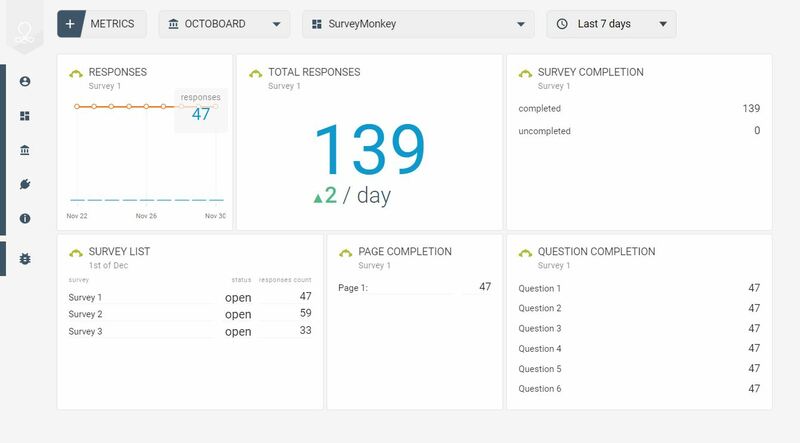 Dashboards and reports are configurable – you can combine SurveyMonkey data with other web analytics, social media, email-marketing or finance metrics.